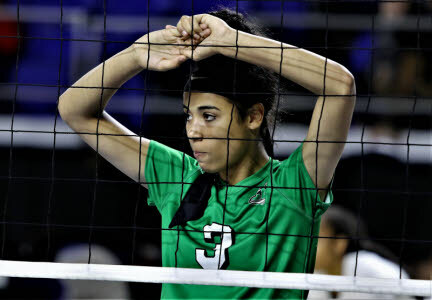 East Hamilton's Madison Hayes concentrates on the task before her team. 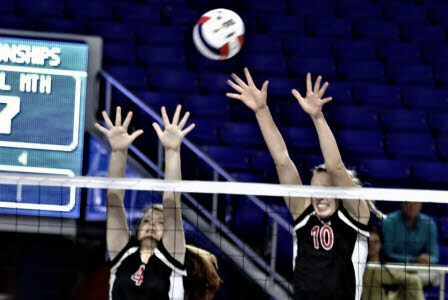 Signal Mountain defenders Maia Rackel (10) and Cora Hansen (18) attempt to block an East Hamilton shot. 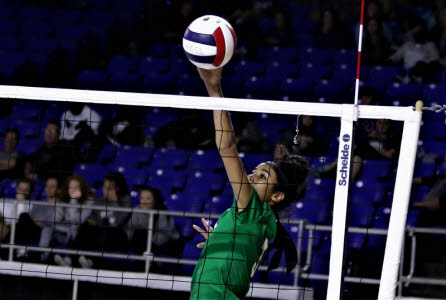 East Hamilton's Madison Hayes tips a ball over the net. 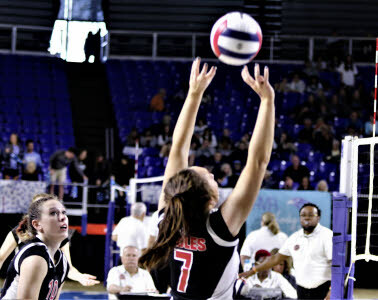 Signal Mountain libero Alexia Hensley serves. 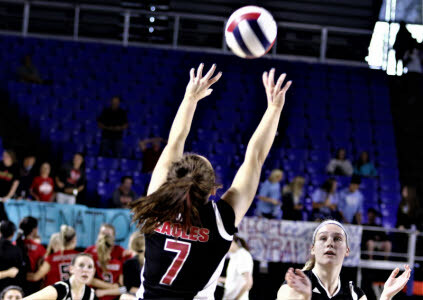 Kate barry sets the ball for the Lady Eagles. 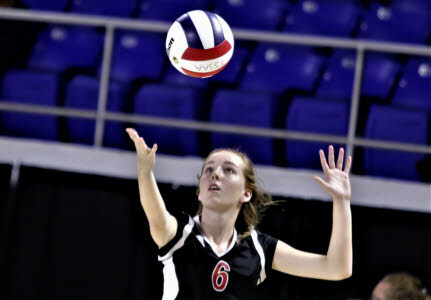 Maia Rackel serves for Signal Mountain. 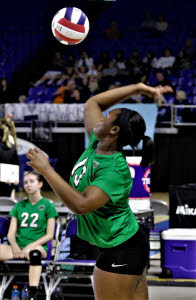 Taryn Robinson serves for the Lady Canes. 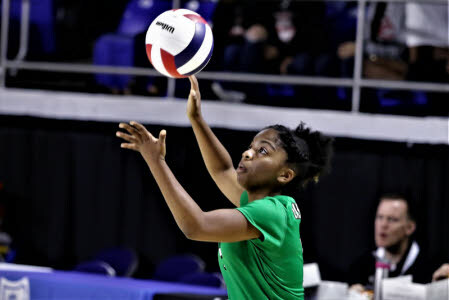 East Hamilton's Hillary English delivers a serve. 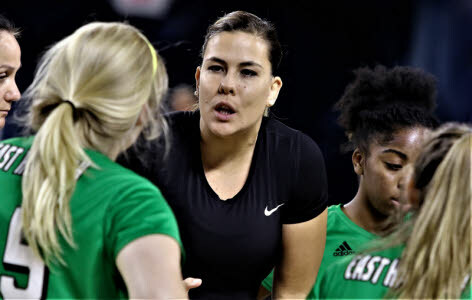 East Hamilton head coach Bruna Langner talks to her team during a timeout. 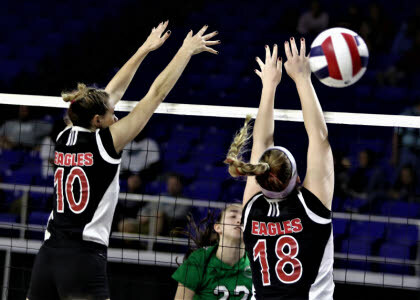 Lady Eagles Megan Kinder (4) and Maia Rackel (10) defend at the net. 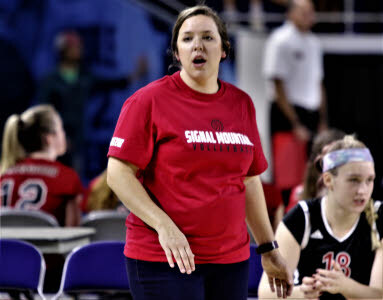 Signal Mountain head coach Bailee Barrett instructs her team from the sideline. East Hamilton's Madison Hayes, left, sends a shot towards Signal Mountain defender Maia Rackel (10). 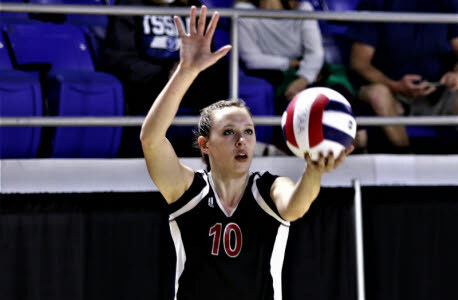 Francie Hunt serves for signal Mountain. 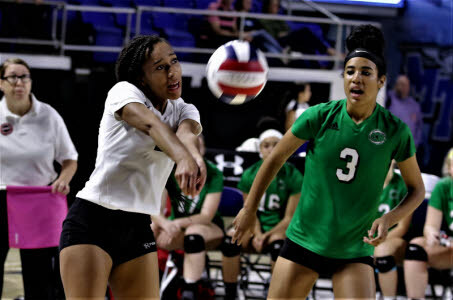 East Hamilton libero Jala Price, left, bumps a set as teammate Madison Hayes (3) looks on. 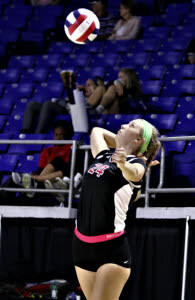 Signal Mountain's Mackenzie Lewis with a dig. 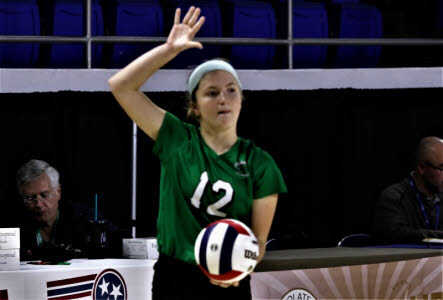 Briley Lowrey serves for the Lady Eagles. 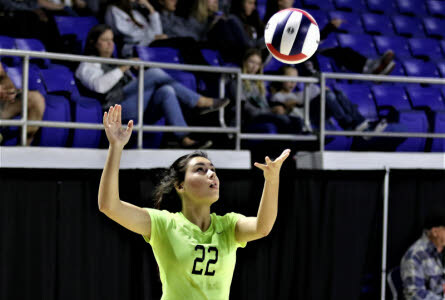 East Hamilton's Sydney Batten prepares to serve. 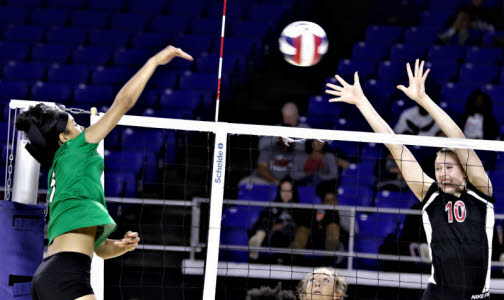 Signal Mountain's Maia Rackel (10) blocks a shot by East Hamilton's Raine Phillips (22). Also helping out on the play is Signal's Cora Hansen. 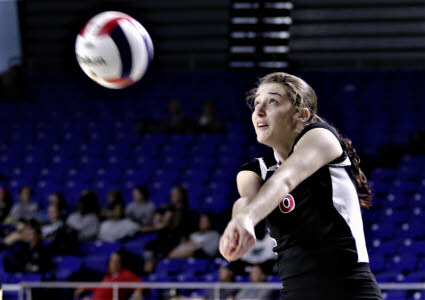 Signal Mountain's Kate Barry sets the ball to a teammate. Signal Mountain's Briley Lowrey makes a diving attempt to save an east Hamilton kill shot.